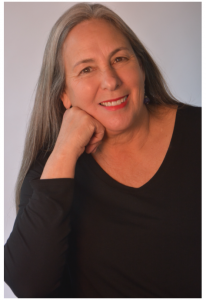 The 2018 ITAA Service Award has been given to USATAA member Lucy Freedman. 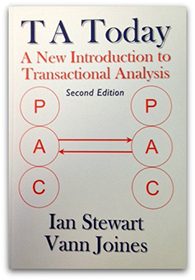 For many years, Lucy has shared and promoted the message of Transactional Analysis. She has organized several international TA conferences and has overseen the annual Jamaica Gathering. 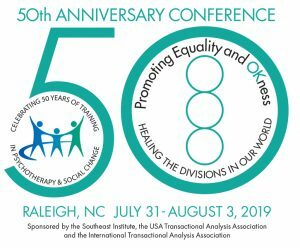 Lucy is currently is working with leaders of the Southeast Institute in planning the upcoming 50th Anniversary Conference next summer in Raleigh, North Carolina. Lucy’s many contributions are too numerous to list here, but we thank her for all of them. Well done, Lucy! Billing billing@usataa.org Issues related to dues, payments and invoices.